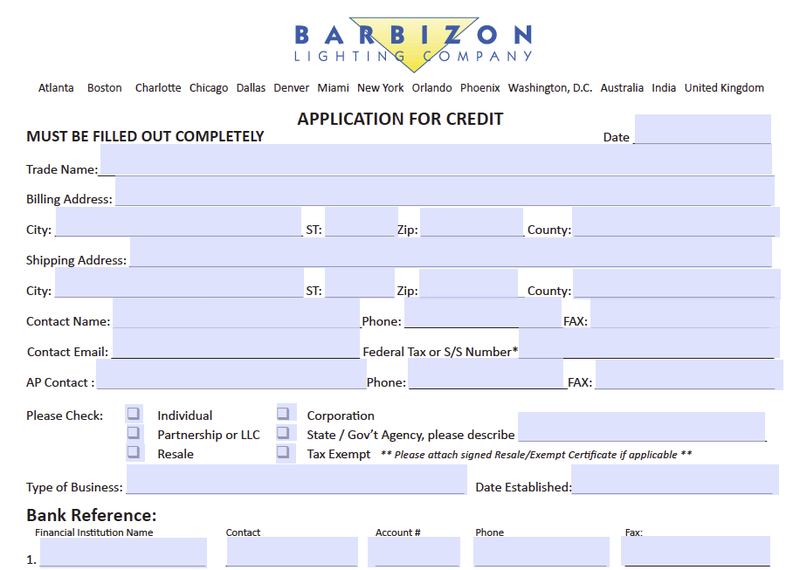 Barbizon Credit app for clients who want to set up credit terms with our company. 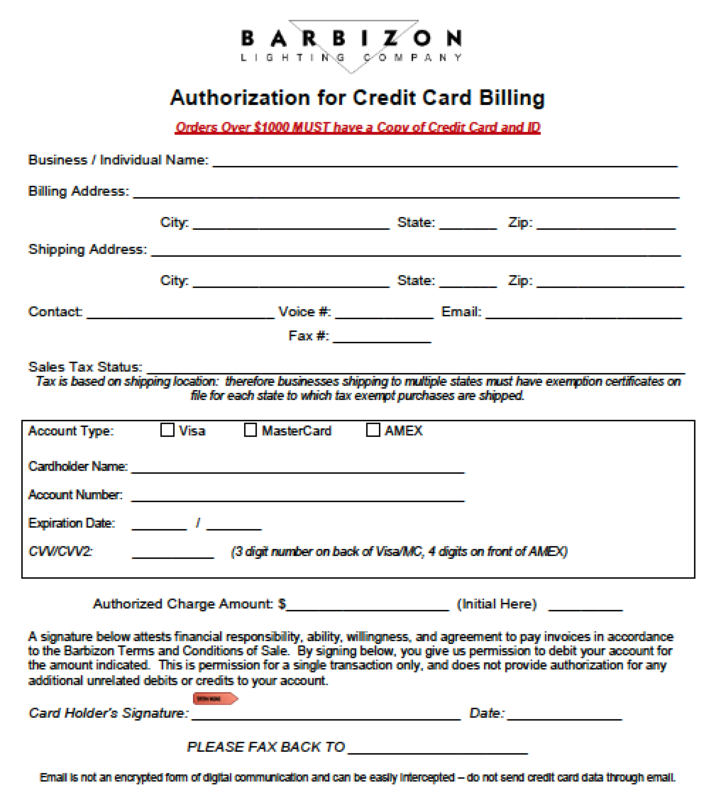 PDF Form for customer use for written verification for credit card sales. 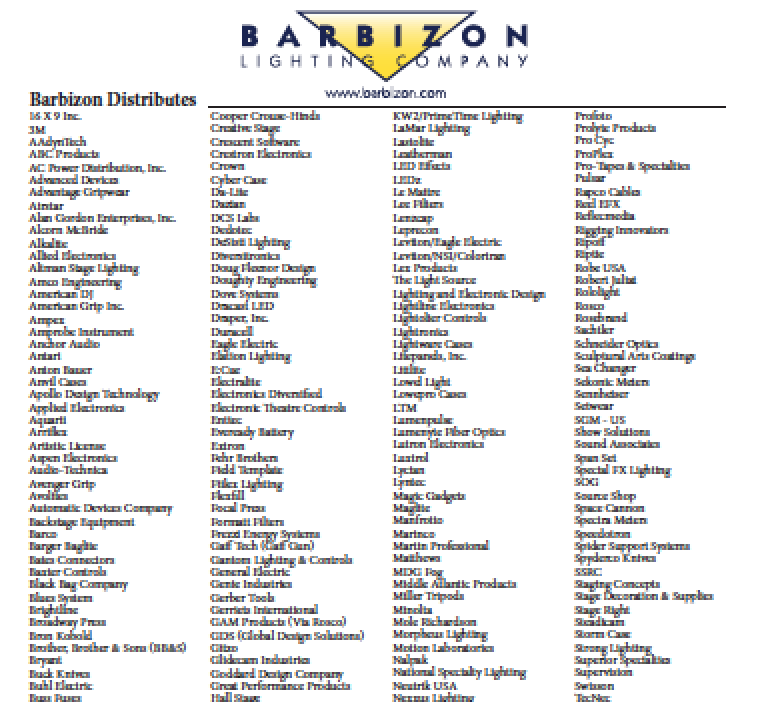 This information trifold flier shows the items and manufacturers Barbizon distributes for Film and Video Production. 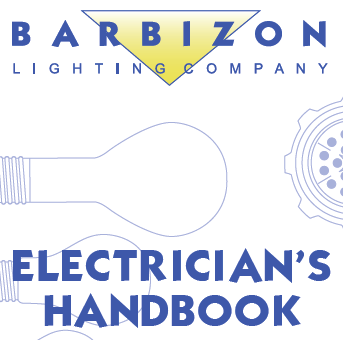 This file is a traditional line card of the manufacturers and items Barbizon distributes along with a complete list and contact information for our various offices. This information trifold flier shows the items and manufacturers Barbizon distributes for Theatrical Productions. 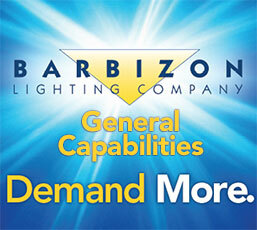 This brochure outlines the breadth of services Barbizon Lighting provides to our customers. 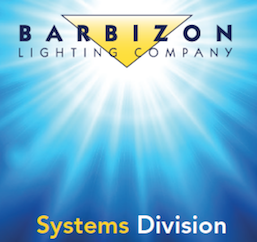 This Trifold brochure outlines the services Barbizon Lighting Systems Division offers. 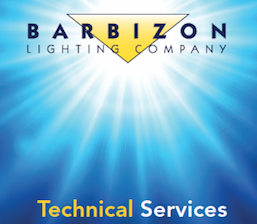 This Trifold brochure outlines the services our Technical Services department offers. 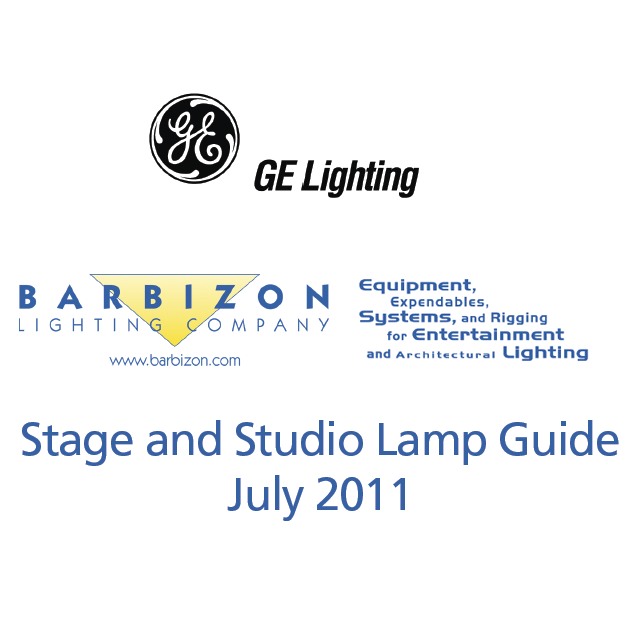 This is a PDF revision of the General Electric STTV halogen lamp pocket guide. 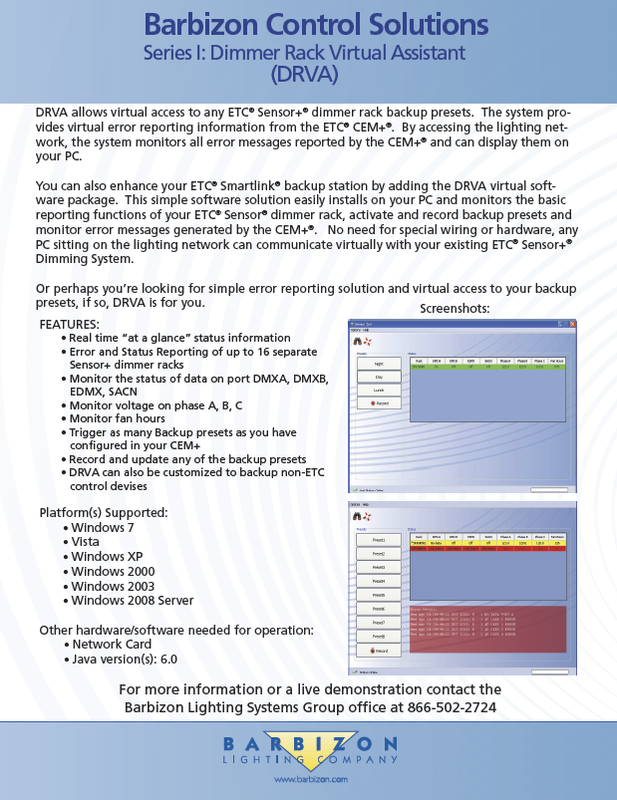 DRVA allows virtual access to any ETC® Sensor® dimmer rack backup presets. 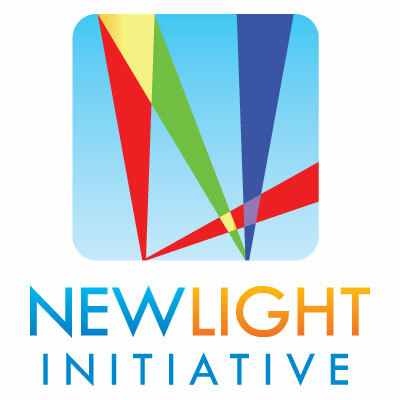 The system provides virtual error reporting information from the ETC® CEM®. By accessing the lighting network, the system monitors all error messages reported by the CEM® and can display them on your PC. 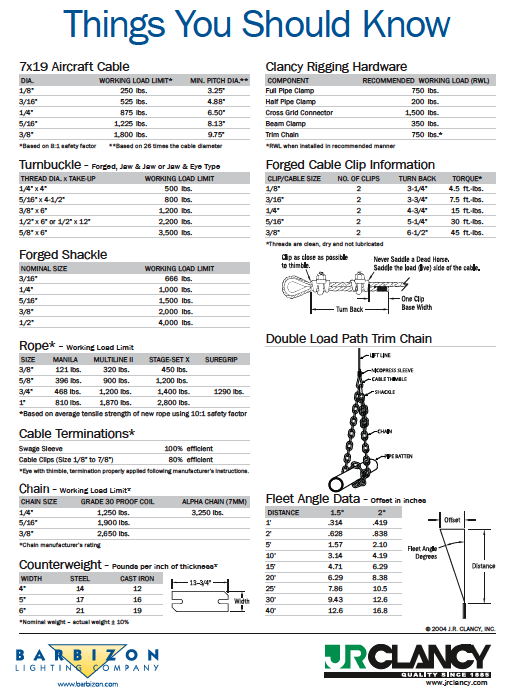 This handysheet has lots of useful rigging information for students and educators alike. It features illustrations on the back of useful knots so people can practice and master them. 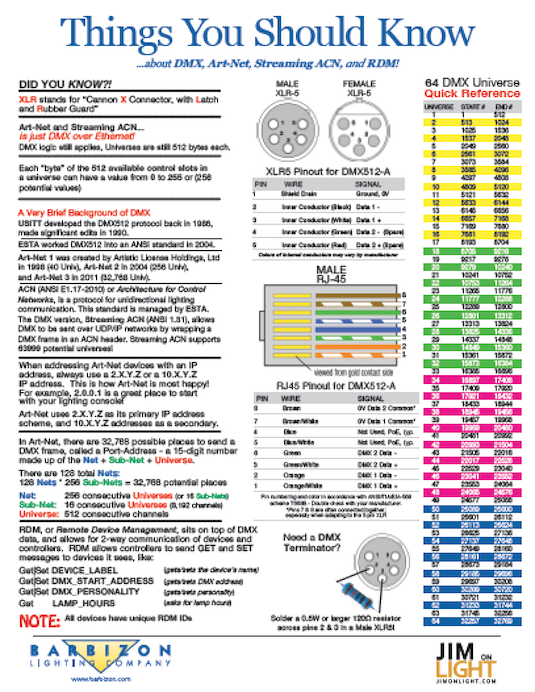 This double-sided sheet is chocked full of information about DMX, RDM, ACN and Streaming DMX. 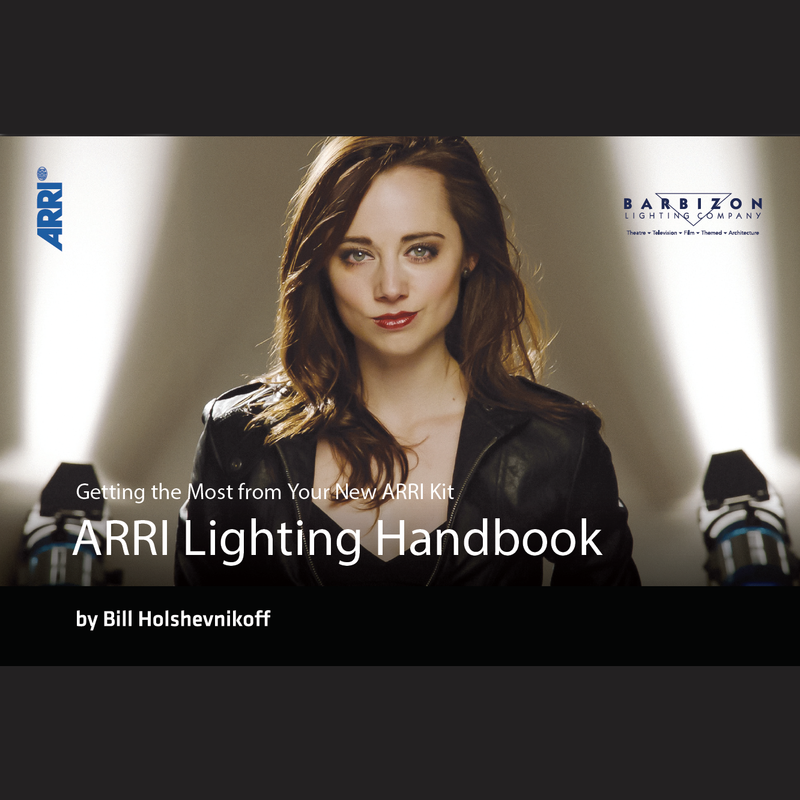 Arri Lighting Handbook - 3rd Edition.